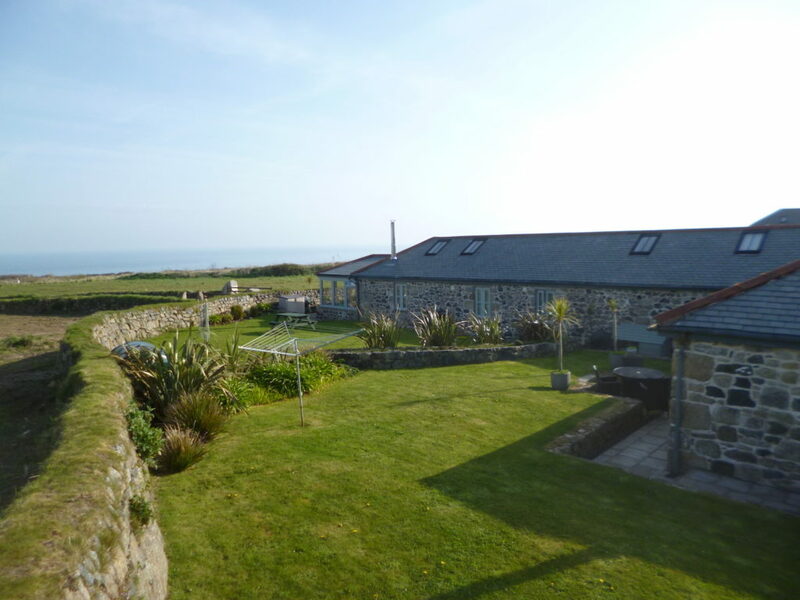 A unique property with a fantastic sea view location. 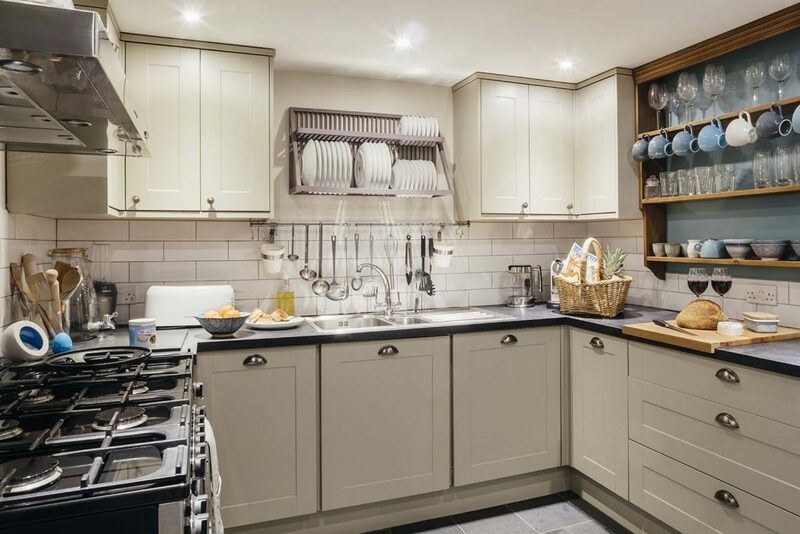 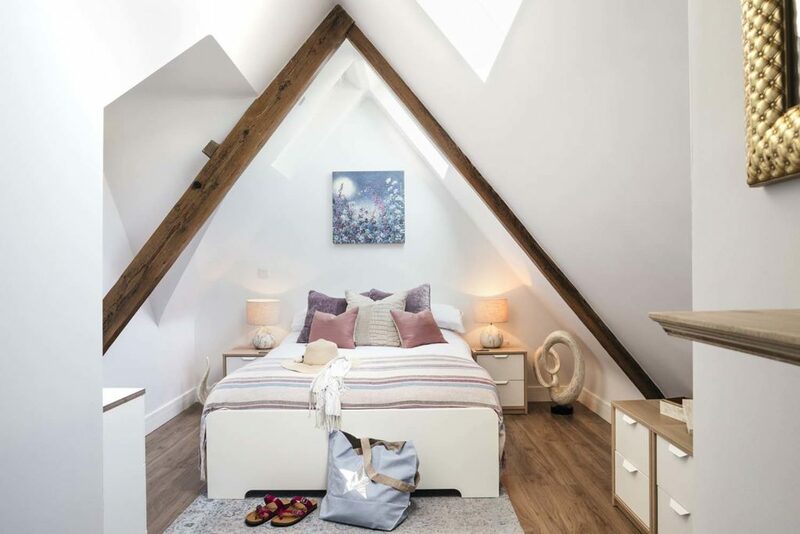 It exudes warmth and charm with carefully chosen design features. 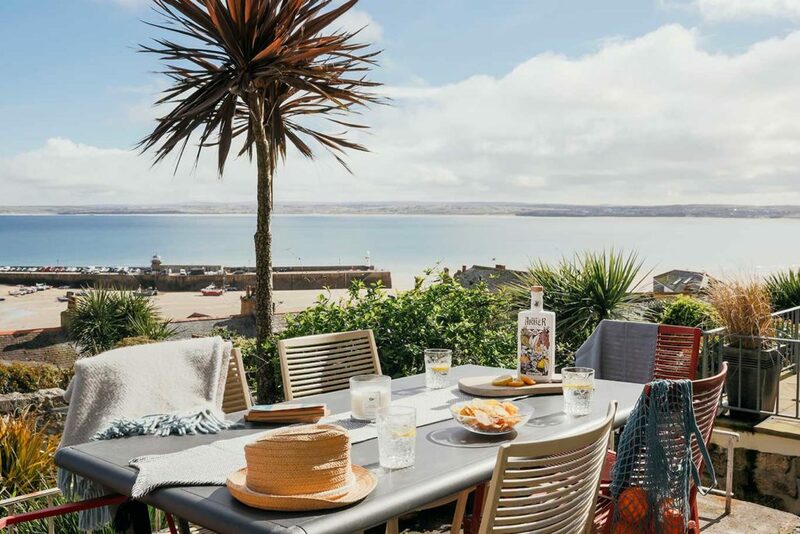 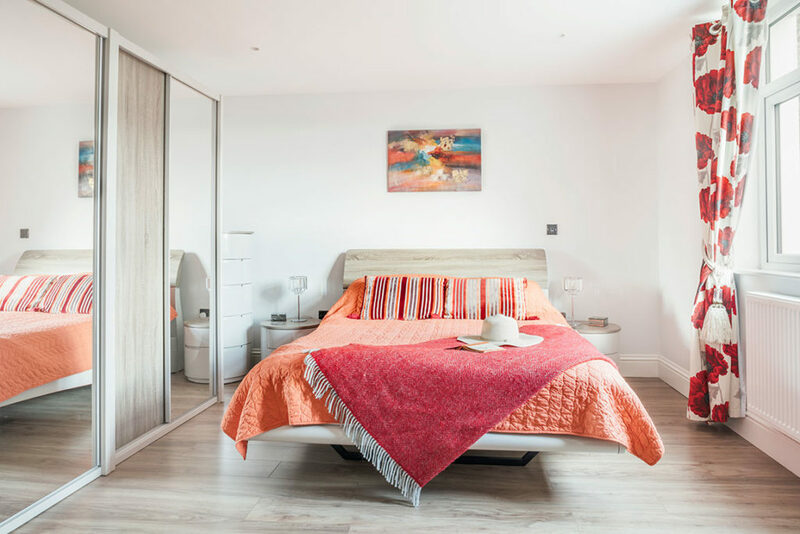 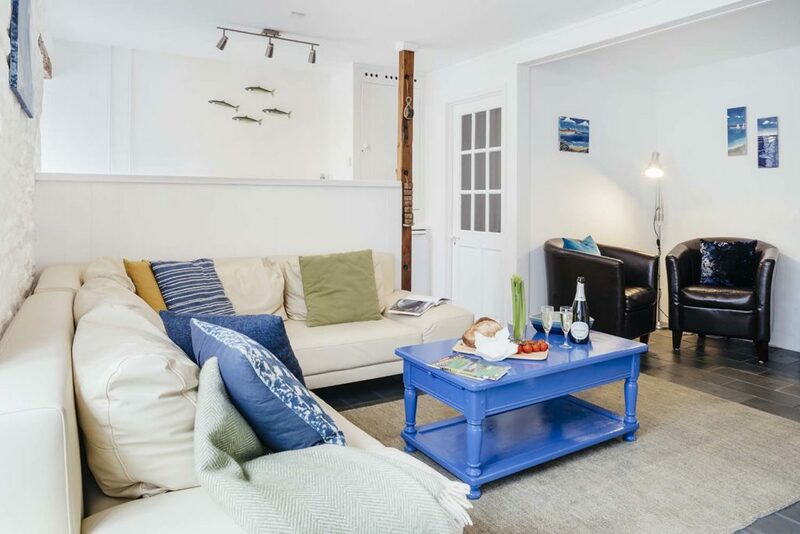 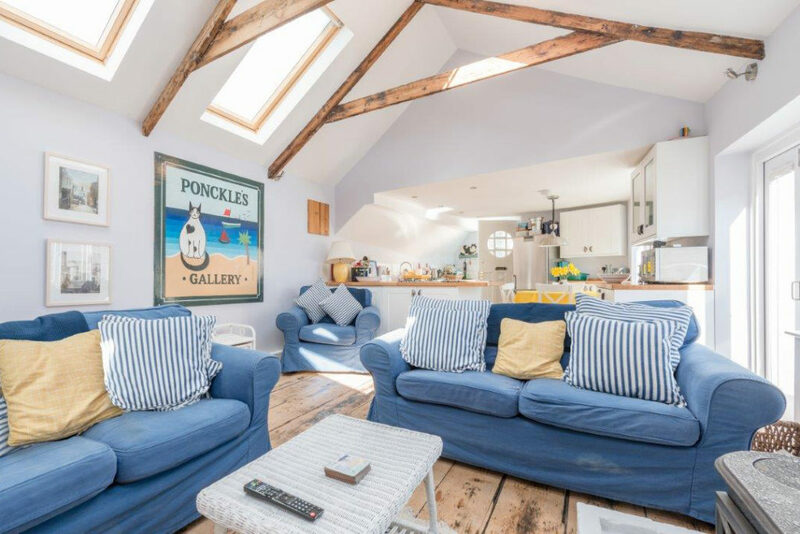 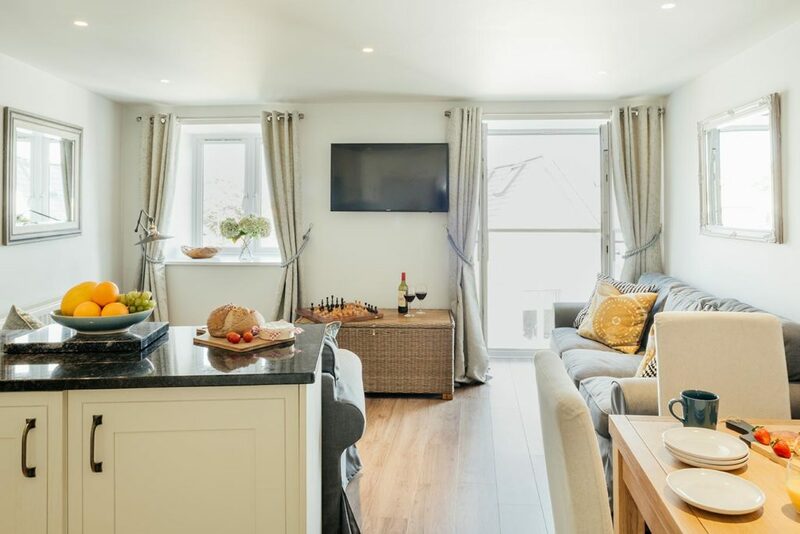 Located in central St Ives this spacious holiday home is perfect for couples and families looking for a seaside retreat. 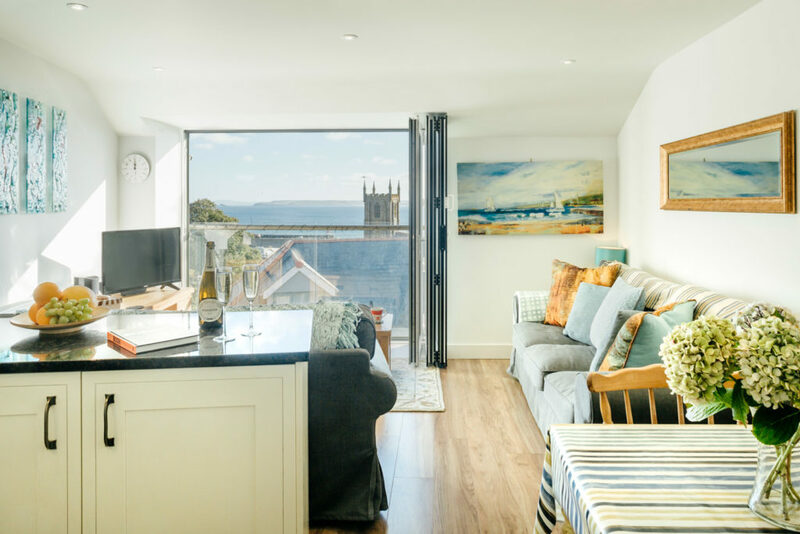 Light and spacious with jaw dropping views over St Ives harbour, 10 Fernlea is ideally located for beaches and the town. 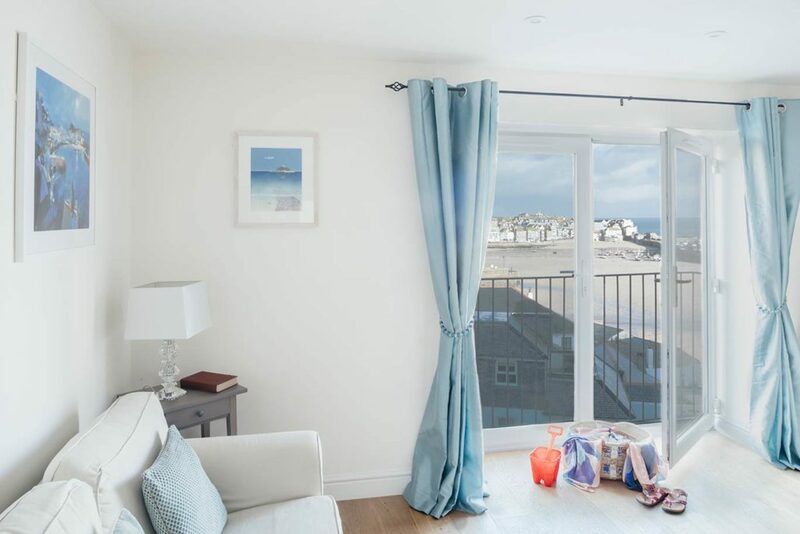 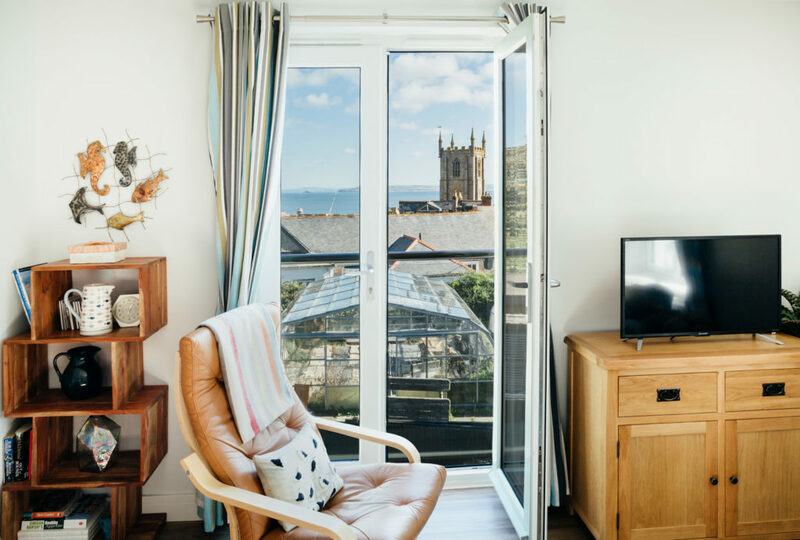 Perched high in the centre of St Ives you'll be able to marvel at the the bright blues of St Ives bay. 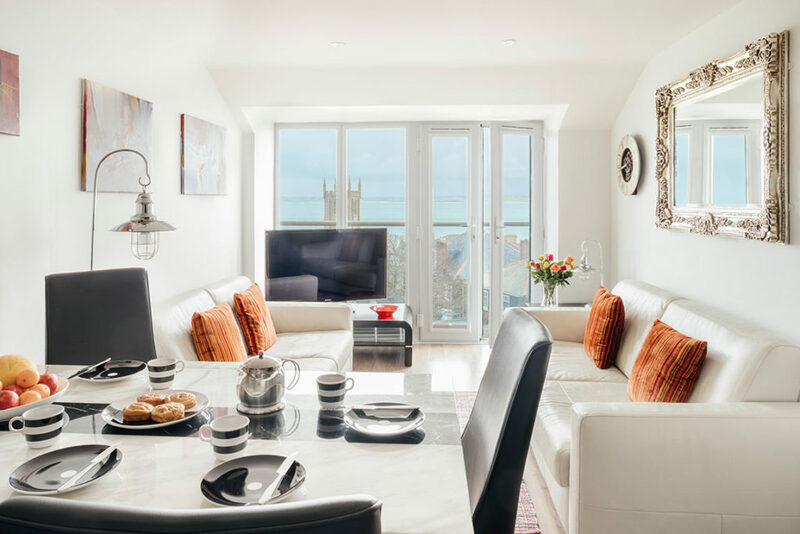 Central St Ives apartment with a mix of quality design, character, very well proportioned rooms and parking.